This week’s theme for Writer’s Quote Wednesday is “Survival”. This quote by Charles Darwin spoke to me. I consider myself a survivor because I do accept change, even if it’s not a good change. I survived my daughter, Justine’s death two years ago. I wrote a book about her life which I hope to get published next year. 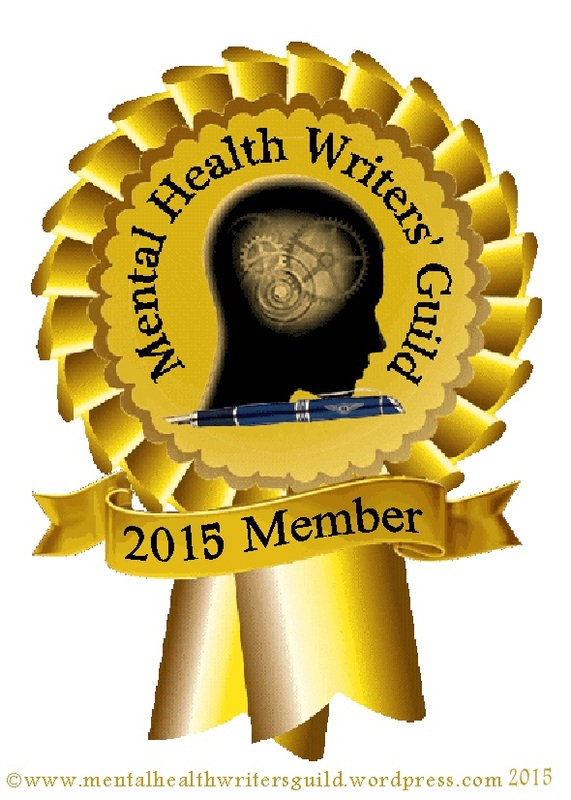 Writing helps me survive anything. If you’d like to enter this challenge or see other inspirational quotes click here. I absolutely agree with this quote. 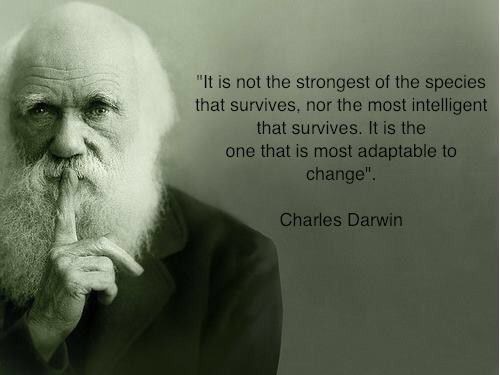 People who are able to adapt are the ones who survive. That is what happened to me when I have to go through being homeless. A big part of me changed, my outlook at Life changed. I survived. I’m better I’m stronger. Thanks for following my blog. I’d be back here to read your blog. We do get stronger when faced with adversity. Thank you. Sorry for your daughter’s loss. It’s quite brave of you to adapt to that change. Wish you the best with the book. Next Post Are You Stressed?